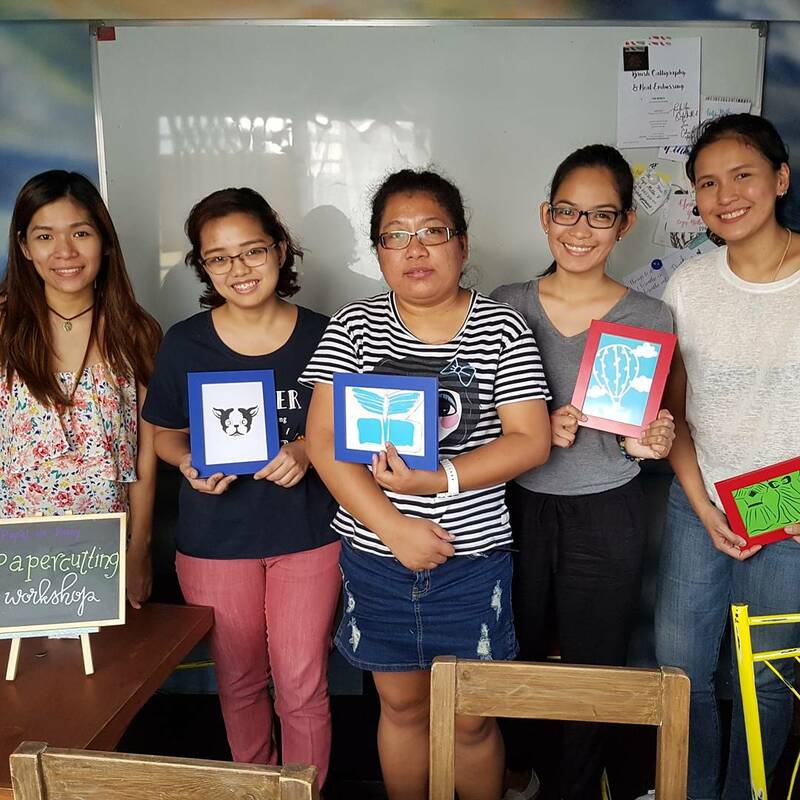 On April 22, Saturday, Papel de Pinay held its first workshop for 2017. There were 5 participants (who were all very creative, I must say) in attendance. 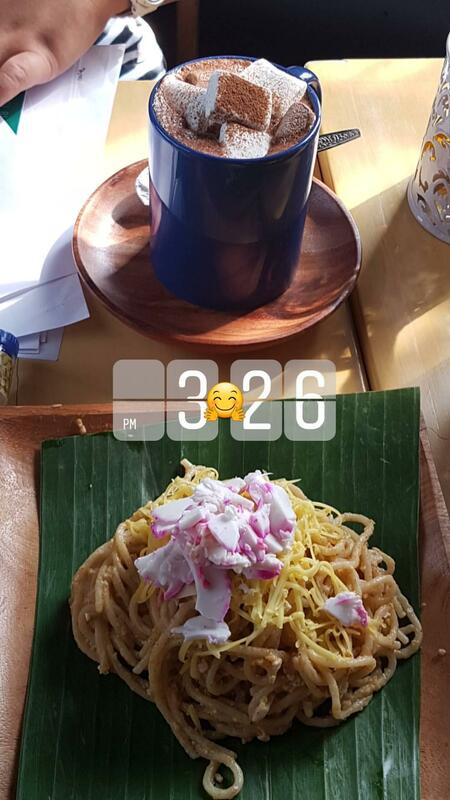 As usual, workshop kits were distributed, and everyone enjoyed the sumptuous meals and drinks served by Café Mithi. 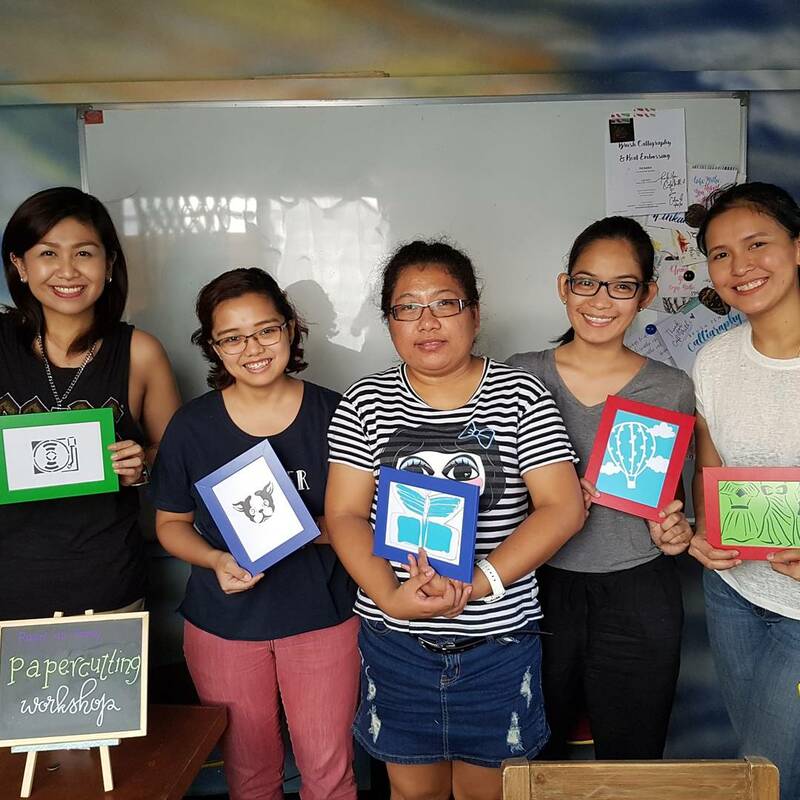 Each participant applied their learnings during the final activity, where they made and framed their own papercut designs. Pretty impressive works for first-timers, yeah? It’s always a wonderful feeling to be able to impart one’s skill to another. 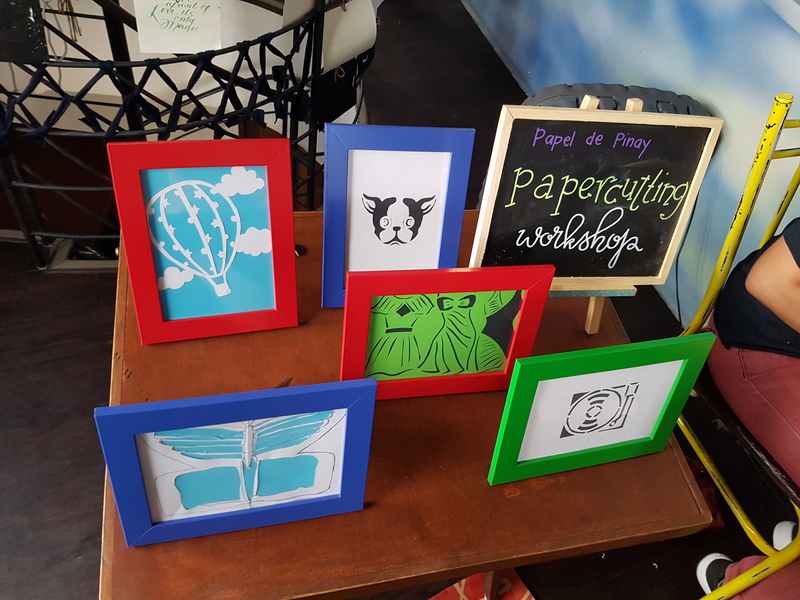 It’s definitely a crafternoon to remember. 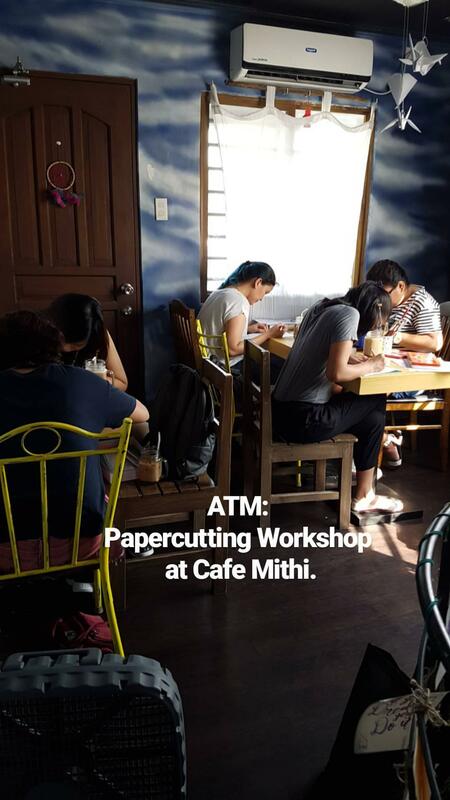 This entry was posted in Uncategorized and tagged arts, arts and crafts, cafe mithi, craft, manila, Papercut, papercutting, workshop by wendypatricio. Bookmark the permalink.